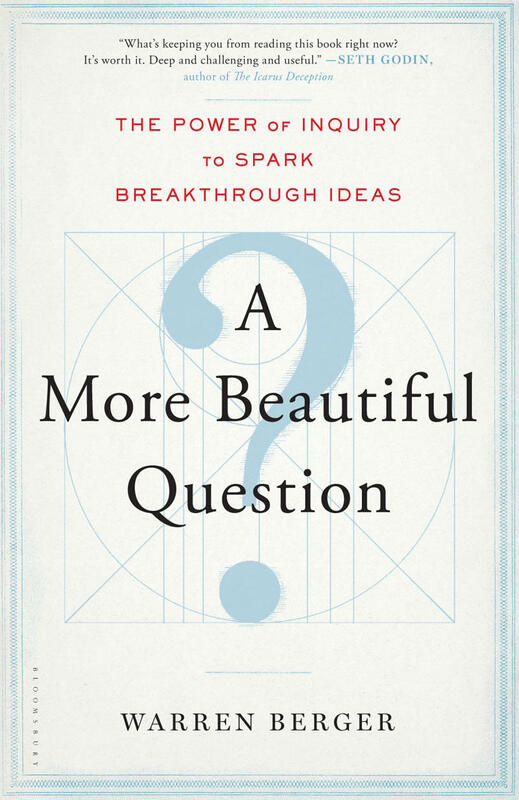 In his new book, A More Beautiful Question, journalist and innovation expert Warren Berger shows that one of the most powerful forces for igniting change in business and in our daily lives is a simple, under-appreciated tool—one that has been available to us since childhood. As a lead shark on ABC’s Shark Tank, Kevin O’Leary’s success with money management and in busi­ness is legendary. We’ll welcome him to the show and talk to him about his latest book, The Cold Hard Truth On Men, Women, and Money: 50 Common Money Mistakes and How to Fix Them. Facebook, Twitter, and even mobile apps aren't just communication tools. They're highly automated systems that provide a vast storehouse of data you can use to measure your organization's reach and influence -- and to help with grant-writing and fundraising. Our tech guru, Jesse Feiler, joins us to tell us more. In his book, The Power of Habit, award-winning New York Times business reporter Charles Duhigg takes us to the edge of scientific discoveries that explain why habits exist and how they can be changed.